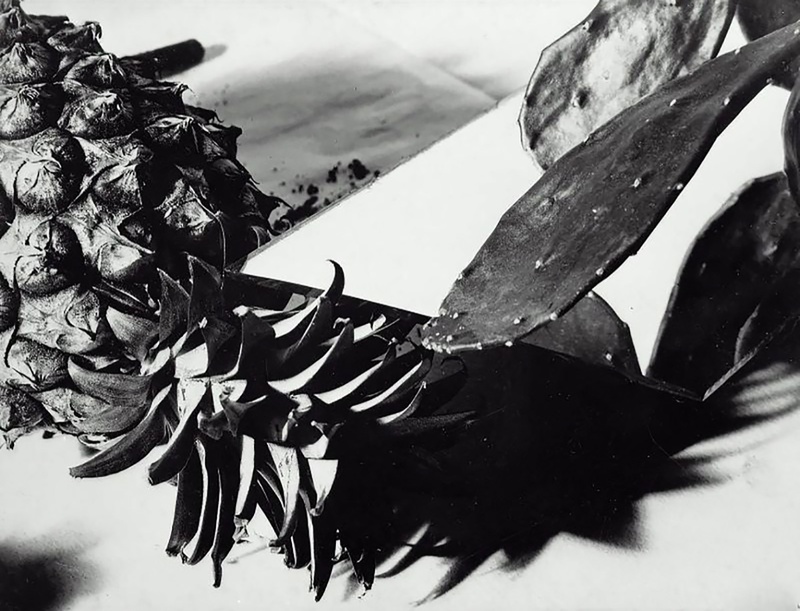 Florence Henri’s work has featured in major institutional exhibitions worldwide, but this is the first time in many years that such a large body of the artist’s work is available for sale. 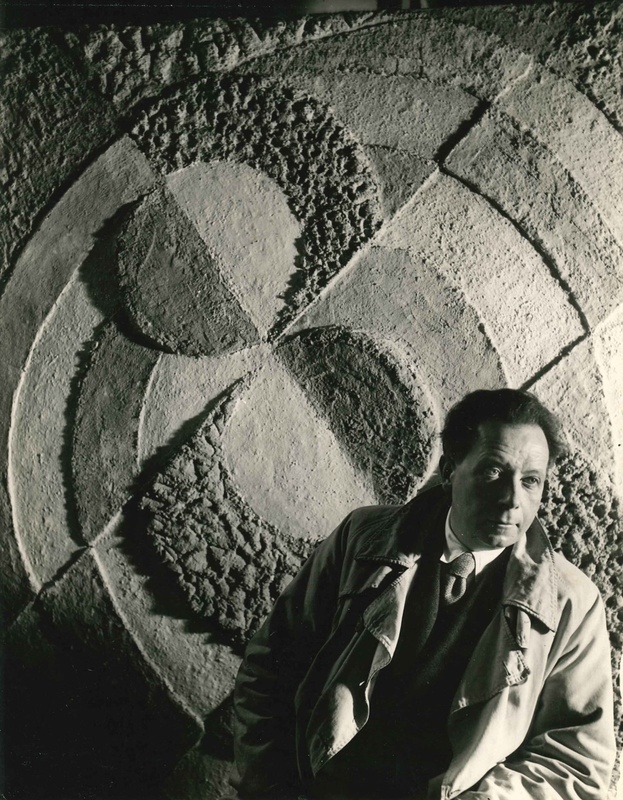 The exhibition of Henri’s work comes at a timely moment with the celebration of the Bauhaus Centenary which remembers key movements and figures associated with the school. 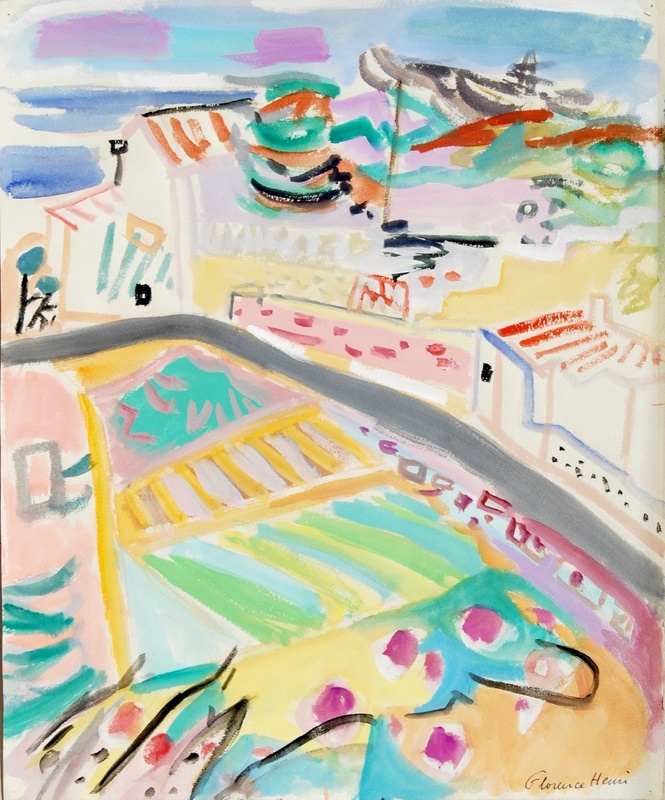 Henri trained first as a pianist in Rome and then as a painter under Fernand Léger, from whom she adopted the visual language of Cubism. At the Bauhaus in Weimar in 1924, she was also taught by Paul Klee and Wassily Kandinsky. 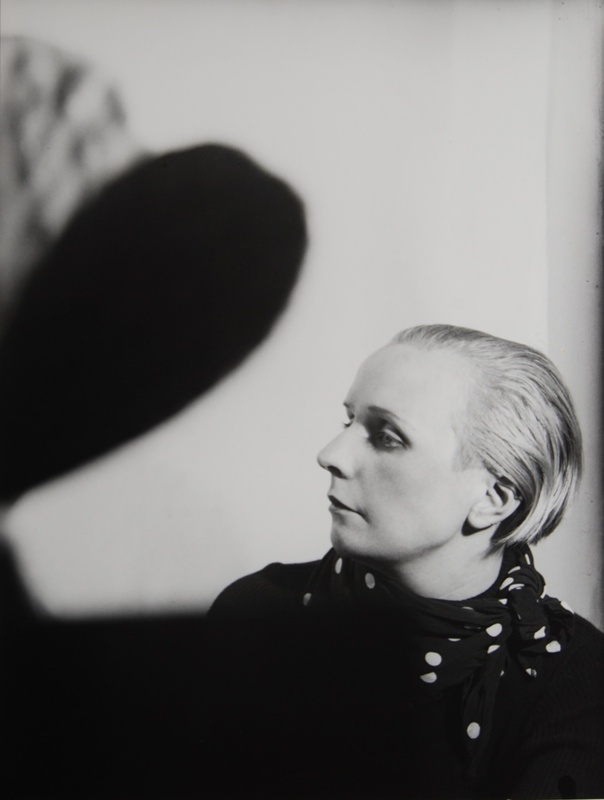 After enrolling at the Bauhaus school of art, design and architecture in Dessau in 1927, she turned solely to photography. 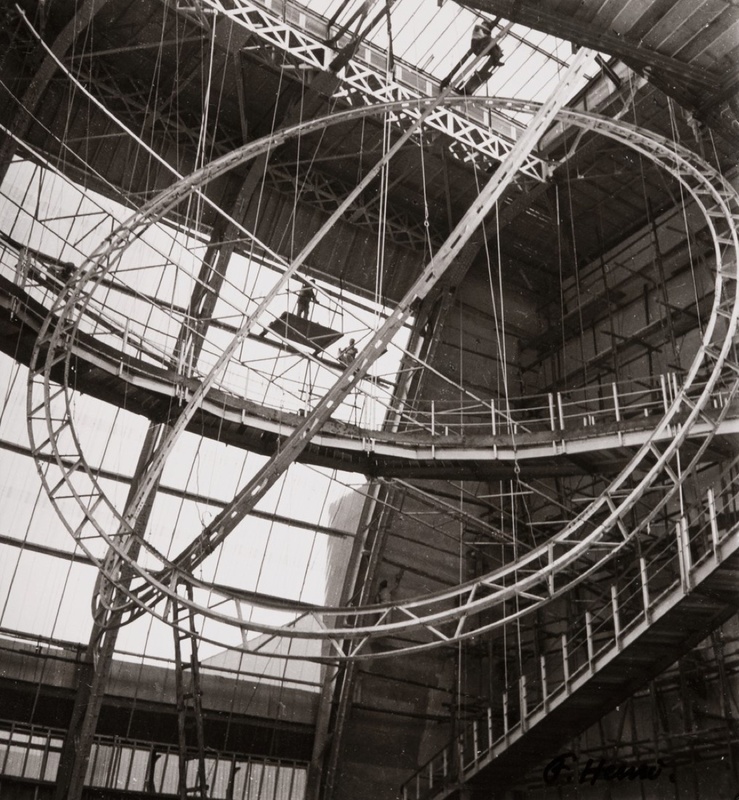 With the encouragement of Hungarian constructivist artist László Moholy-Nagy (1895-1946) and his wife, Lucia Moholy (1894-1989), she explored the latest art movements – Constructivism, Surrealism, Dadaism and De Stjil and experimented with ‘New Vision’ photography as practised by Moholy-Nagy, Man Ray and Aleksander Rodchenko. The influence of her association with El Lissitzky and Piet Mondrian was also significant and is reflected her grid-like compositions of this period (1928-29). 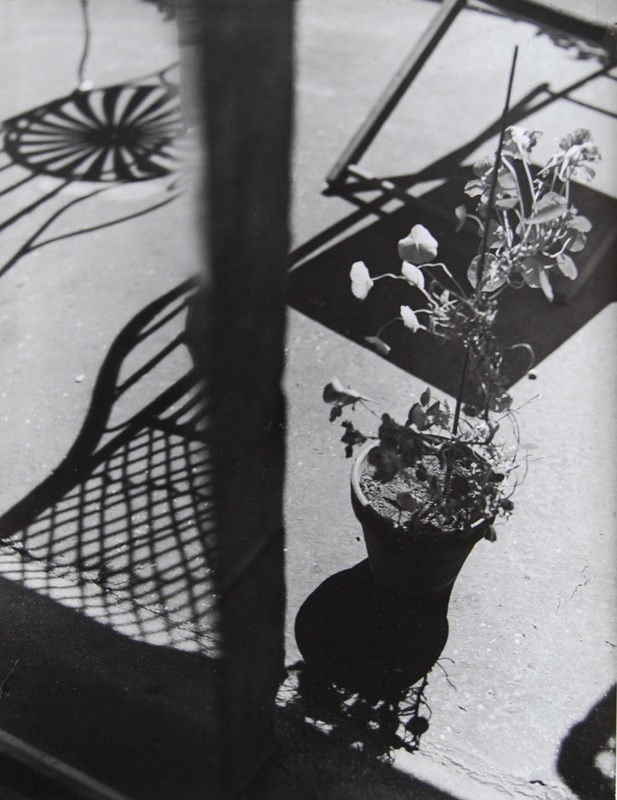 Henri quickly became one of the most celebrated photographers associated with the Bauhaus, appearing in seminal exhibitions such as Film und Foto at Stuttgart in 1929. 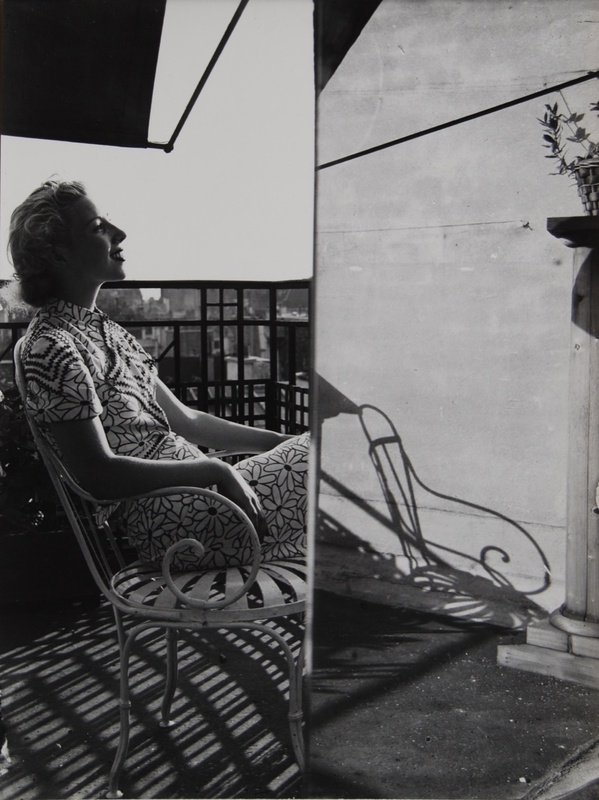 Henri’s work was displayed alongside her contemporaries Moholoy-Nagy, Kurt Schwitters, Hans Richter, Germaine Krull, Man Ray, Cecil Beaton and many more. Tt was Henri and Krull’s which were identified as ‘true’ avant-garde photographers at the time. 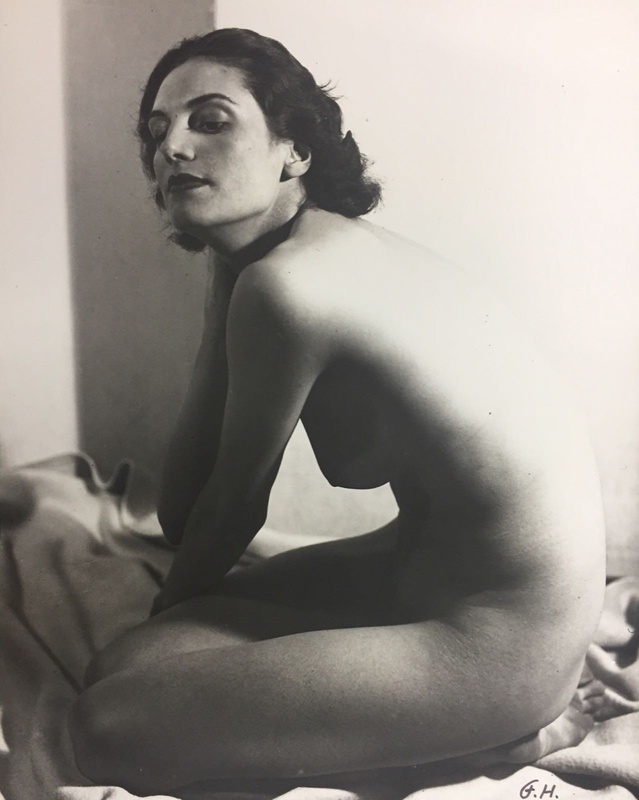 Henri’s inclusion in Foto Auge, one of the most important exhibitions on 20th-century photography edited by Franz Roh, positioned her as one of the leading experimental photographers of the period. 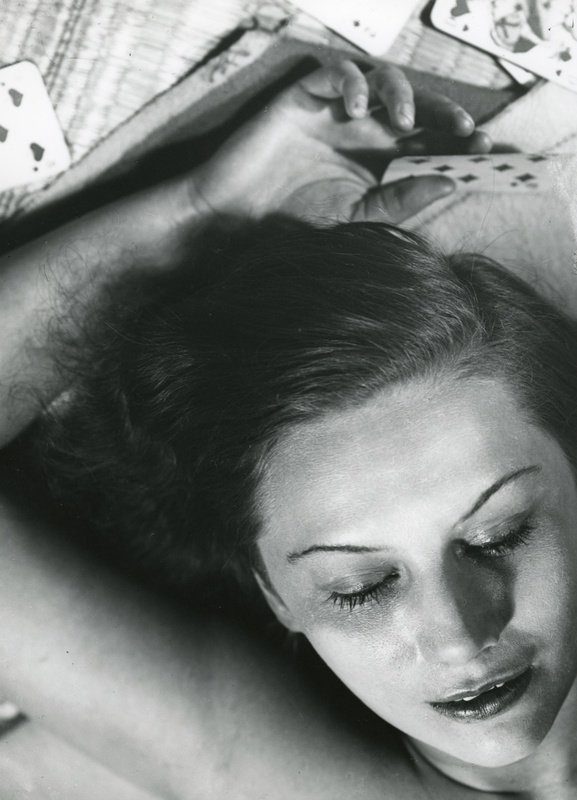 Henri subverted the formal elements of photography to construct the image surface at will. 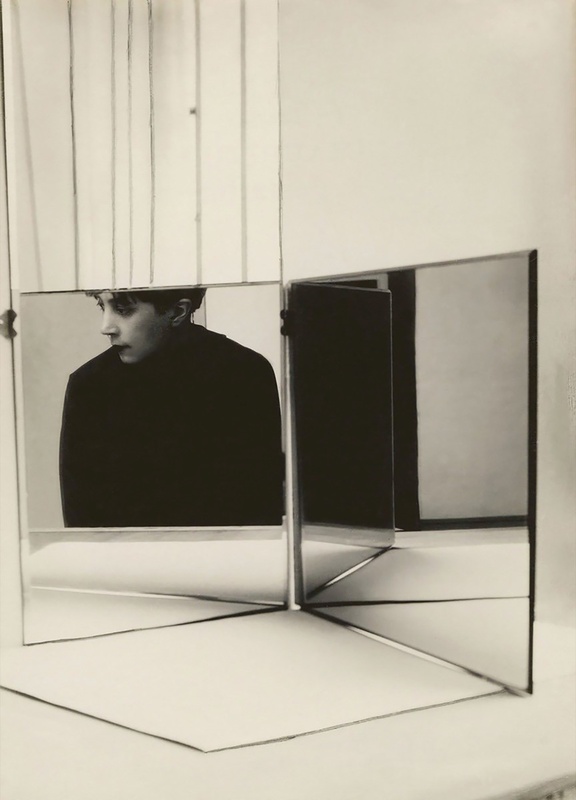 Often using mirrors to manipulate reality, Henri would create layered ‘compositions’ that expanded conventional spatial planes and as a result, the identity of her subjects. 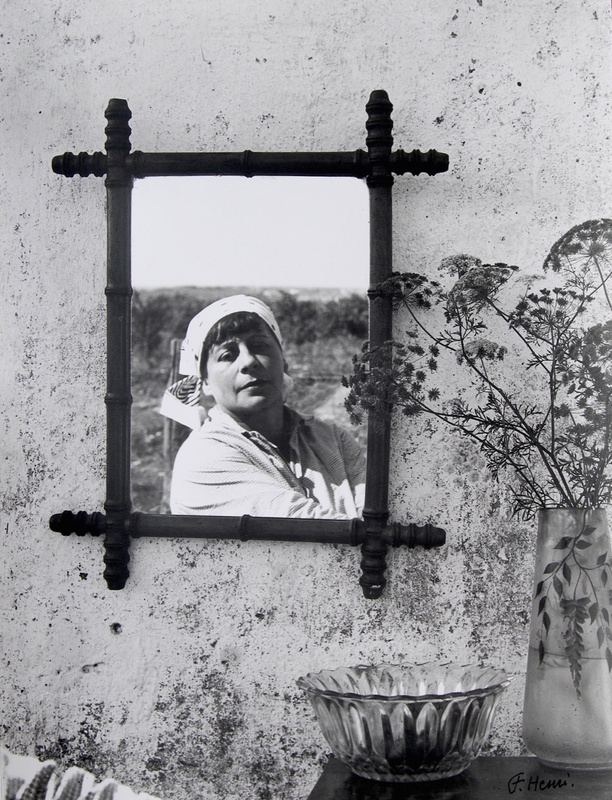 Henri used mirrors for portraits of friends – including Jean Arp, Nelly Van Doesburg, Sonia Delaunay, Wassily Kandinsky, Fernand Léger and Margarete Schall – as well as self-portraits.